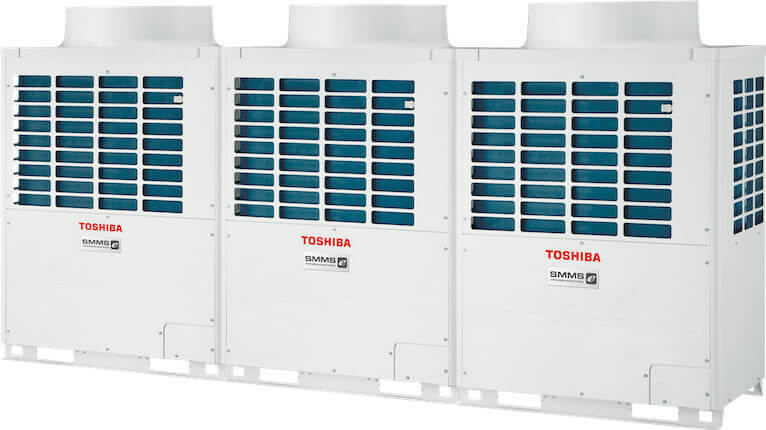 are of particular importance to Toshiba. and the air is neutralized and purified. An air conditioner is a real asset – fresh air and optimum temperatures provide us with a proper sense of wellbeing. TOSHIBA air conditioners can give you that same feeling in your home. With our efficient and environmentally friendly solutions, your quality of life will improve significantly. Did you know that you become much less efficient at a room temperature of above 24°C? At 33°C efficiency levels drop to below 50%. Too much humidity in the air also affects our ability to concentrate. An air conditioner and a dehumidifier will improve your wellbeing considerably. An ideal environment increases work performance considerably, and in turn your economic success. 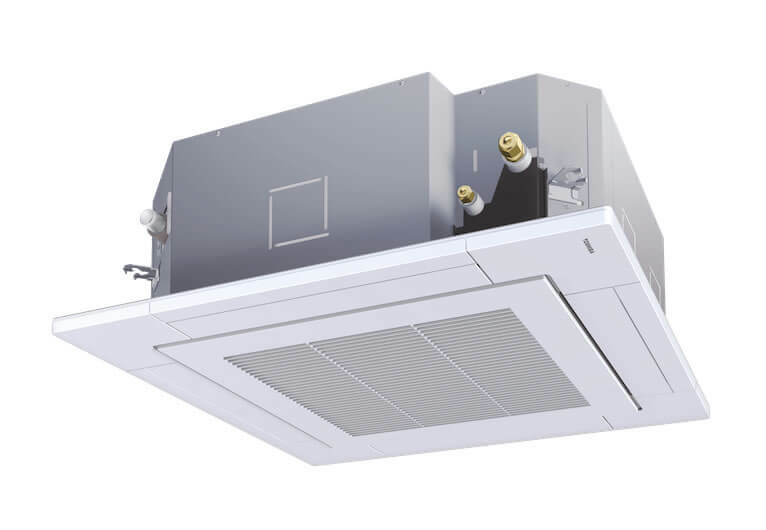 Modern air conditioners combine several advantages in a single unit: Not only are they suitable for cooling, but also for heating, hot water preparation, dehumidifying, and filtering the air. HI POWER, fully functional up to an outdoor temperature of -25°C and increased flow temperature of up to +60°C. ESTIA air to water heat pumps reduce CO2 emissions considerably and actively contribute towards climate protection. The ESTIA air to water heat pump consists of an outdoor unit and the hydro unit as an indoor unit.